François Racine de Monville (1734-1797), a virtuoso musician, sportsman, architect and epicurean, was a quintessential representative of the French Enlightenment, a luminary among a constellation of luminaries. Unlike many of his contemporaries, however, Monsieur de Monville fell into oblivion. 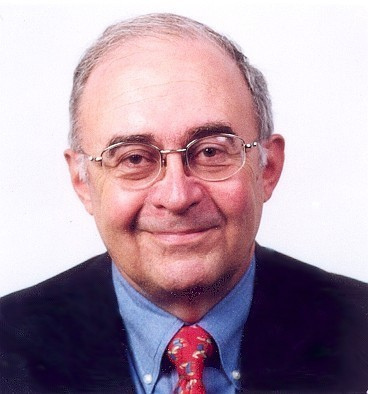 The author has conducted extensive research to paint a portrait of Monville and place him in the context of the political, social and artistic movements at the end of the 18th century. The pages of this book are populated with Monville's friends and acquaintances. The reader will discover princes and paupers, playwrights and prostitutes, philosophers and pirates, ambassadors and actresses, feminists and Freemasons. The author also focuses on the Americans living in Paris at the end of the 18th centuryincluding four future presidents of the United Stateswho traveled in the circles Monville frequented. Many celebrities were Monville's guests at his sumptuous Paris townhouse or at his country estate, the Désert de Retz, at Chambourcy, with its unique Column House, considered "the most interesting building of the eighteenth century." The text is enhanced with three engravings of the Désert de Retz by Constant Bourgeois dating from 1808. 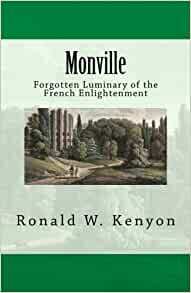 A hitherto unpublished poem by Beaumarchais dedicated to Monville is included in an appendix. This new edition incorporates additional anecdotes from the life of Monville, recounted by his contemporaries and unpublished for over a century. The index has been expanded to twelve pages and the bibliography now contains over three score references. A reader in the United States: The ironic last sentence was perfect. One thing for sure is that I'm even more determined to visit the Desert because of the book. What an incredibly interesting man and what a life." A reader in Mexico: "I finished your wonderful book yesterday and I am truly delighted. I really adored it! It was like a trip in Time and Space. I could imagine myself in those places with the people you talk about."